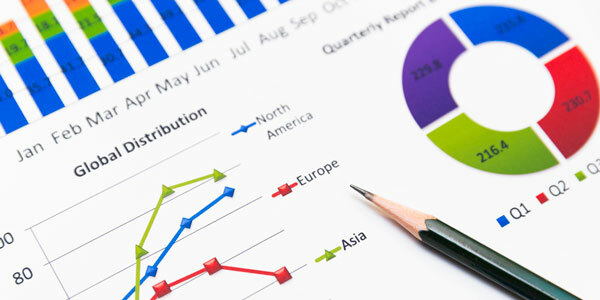 Atlanta's NFI provides Financial Reporting Consulting Services. If you need to combine various sources of data to provide monthly, quarterly or yearly financial reporting for your clients, we can do that for you. Tired of spending many hours per client assembling financial reports in Excel and then wondering if your numbers are correct? We build financial planning data management and reporting software to import your source financial data (from investment firms, trading firms, financial market data, portfolio managers and more) and consolidate it and then create elegant and accurate reports that you can present to your clients. We also create dashboard applications so that you and your clients can see your data the way you want. Be automated, look more professional, be more accurate and save time. Need help? Please call us at 770-850-1640 or email info@nfiweb.com for a free consultation. With Atlanta's NFI, it's that easy.